Winter Blues Or Something More? | ESA Co. 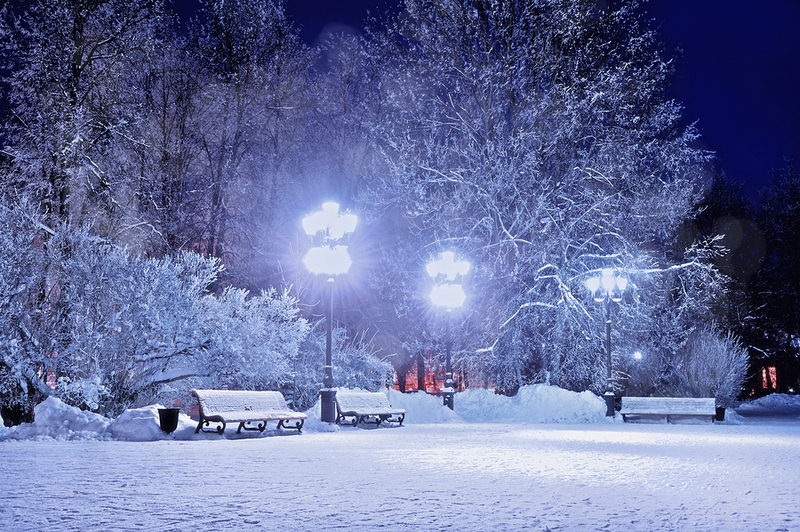 The winter holidays are a great time to be with your family and enjoy the snowfall outside. Christmas and New Year’s always seem to be a joyous occasion for the entire family, as we exchange gifts and look forward to starting the year afresh. But that is not the sentiment of all people. Sometimes, with the changing from summer seasons to the winter seasons, people enter a state of depression. Seasonal Affective Disorder, shortened as SAD, is a yearly onset disorder that begins at about the same time each year for people. Most people who experience SAD start to experience symptoms in fall and do not get rid of them until spring or summer start. That is not to say everybody has the same timeline, since it has been recorded that people experience the direct opposite: starting in summer and ending in winter. Seasonal Affective Disorder is much different than your run-of-the-mill winter blues. People who experience SAD fall victim to the same symptoms as people with major depression. Symptoms that are encountered by both the disorders are feelings of depression at all times, feelings of hopelessness or worthlessness, little to no energy, not being able to enjoy or find interest in activities that you previously partook in, sleeping problems, changes in eating habits and/or weight, agitation, and concentration issues. There are some symptoms that are unique to Seasonal Affective Disorder. If someone experiences SAD during the colder months, they tend to show symptoms of irritability, low energy, problems with their relationships and attitude toward others, hypersensitivity to rejection, feelings of heaviness or tiredness in their appendages, oversleeping, and weight gain. On the other spectrum, if someone experience SAD during the summer months, they typically will have symptoms which include insomnia, extreme weight loss, poor appetite, anxiety, and/or extreme agitation. It is hard to pinpoint an exact cause for Seasonal Affective Disorder, but there are many factors that make someone susceptible to it. One of the most obvious reasons is the throwing off of somebody’s circadian rhythm, aka the biological clock. Sunlight is not as prevalent in the winter months as the summer months and may cause winter-onset SAD since the decrease in sunlight may completely throw the body’s internal clock into a fritz. Other potential causes are problems with some of the chemicals and hormones that in our body. A drop in serotonin levels causes people to have negative mood swings, which may be a potential cause of SAD. Sometimes this is caused by the drop in sunlight. Other times, melatonin levels may be changed, which have a huge role in how a person is able to sleep and their overall mood. Other times, it may just be as simple as living in a certain part of the world. It has been examined that people who live extremely far from the equator, whether it is north or south of it, are more susceptible to being diagnosed with Seasonal Affective Disorder. One of the most effective ways to combat disorders such as Seasonal Affective Disorder and other forms of depression is to find help with an Emotional Support Animal. ESAs have been proven to help alleviate depression, such as SAD, and allow a person, who was crippled by these disorders, to be able to function normally without any fear or worry. By having an therapy animal around, a person is able to resume daily life and activities without the threat of SAD or other depression related disorders. If you are suffering from a disorder such as SAD and think an emotional support animal may help, feel free to look at our website to learn more information.